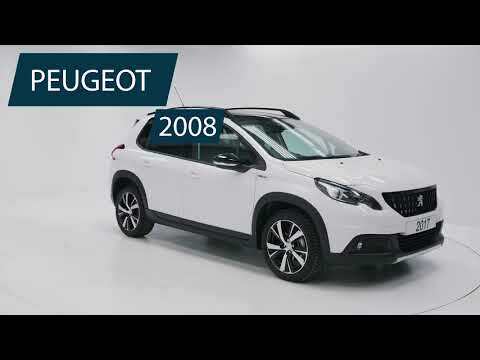 French automakers Peugeot began life as a small family run business selling coffee and bicycles; it wasn't until 1882 that they moved into making vehicles. The first ever Peugeot car to be released was the 201 in 1929, which was the first car to feature the now iconic 'sacred numbers'. 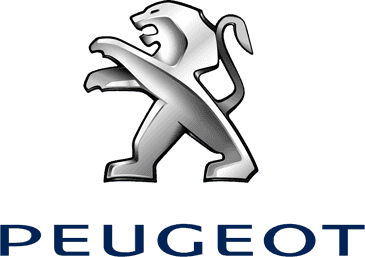 Today Peugeot who have their headquarters in Paris, are one of the top ten biggest car manufacturers in the world. Famous models have included the 206 an iconic supermini that to date is the company's best-selling model, and the 207cc the first hard top retractable coupe. At Charles Hurst approved used Peugeot showroom in Belfast, Northern Ireland we stock a range of second hand, and used Peugeot's for sale. All of our cars are thoroughly examined by our expert engineers so that you can rest assured you are taking home a quality vehicle.